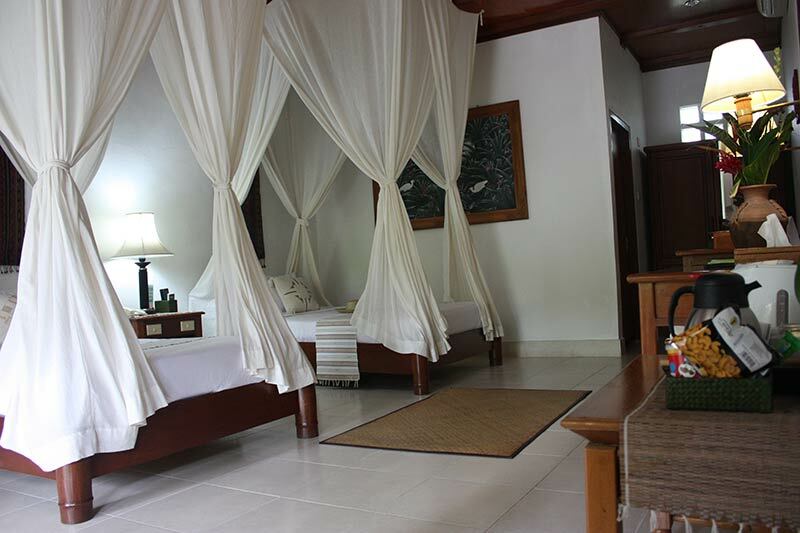 Bumi Ayu Bungalows comprise 6 super deluxe rooms, 6 deluxe rooms and 22 superiors with large comfortable rooms located in bungalow style and two storey buildings. 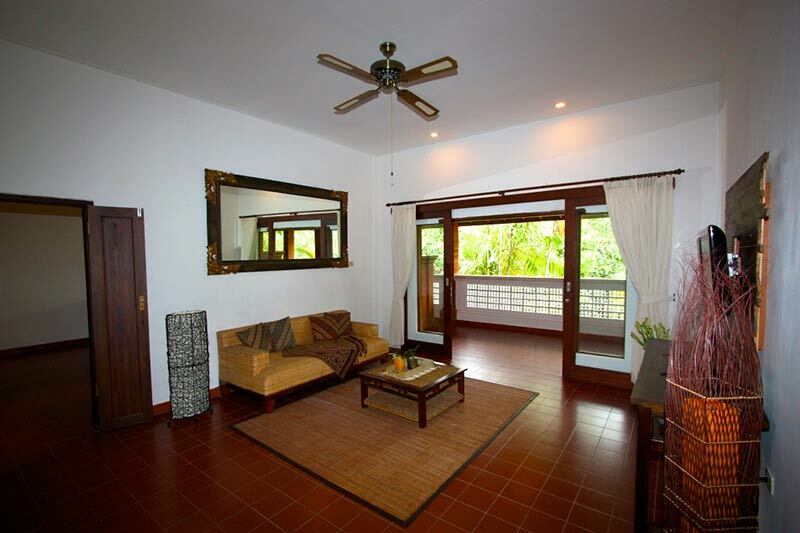 Superior rooms located in two storey buildings. 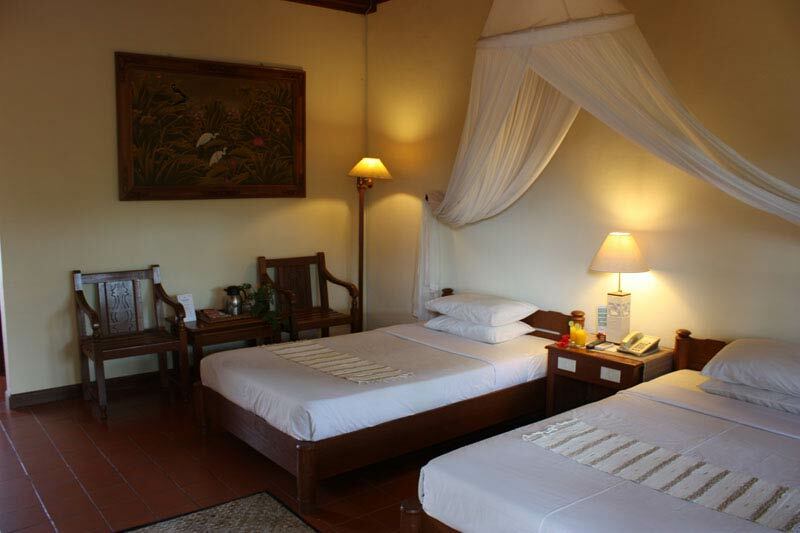 The rooms suitable for guest who seeks an affordable sanur hotel with cleanness and peaceful atmosphere. 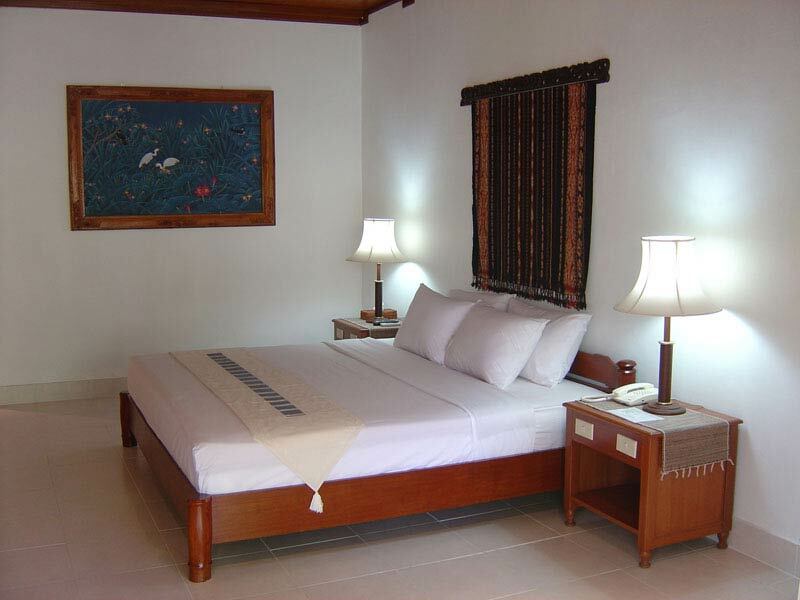 Deluxe room are design with the traditional Bali Sanur Hotel style, offers many modern hotel features. 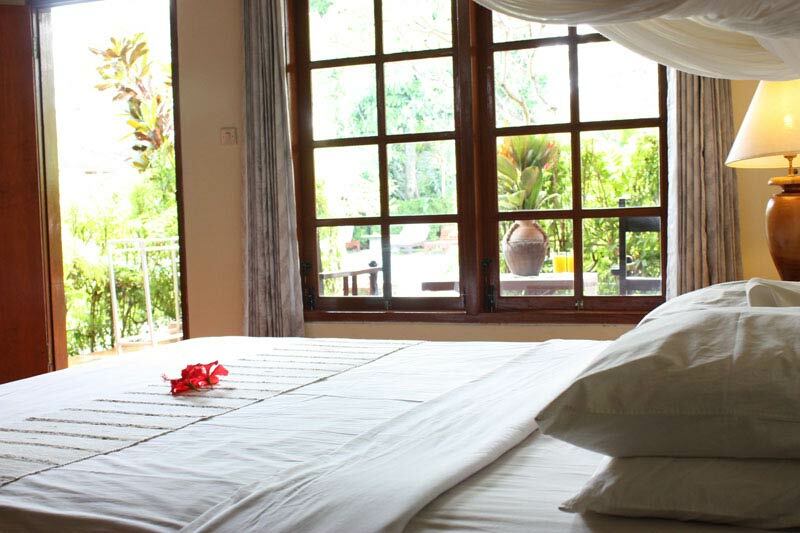 Elegantly sparse interiors, with views of tropical gardens hotel, a charmingly covered veranda or quaintly shaded terraces with lovely views over the beautiful lush tropical garden. 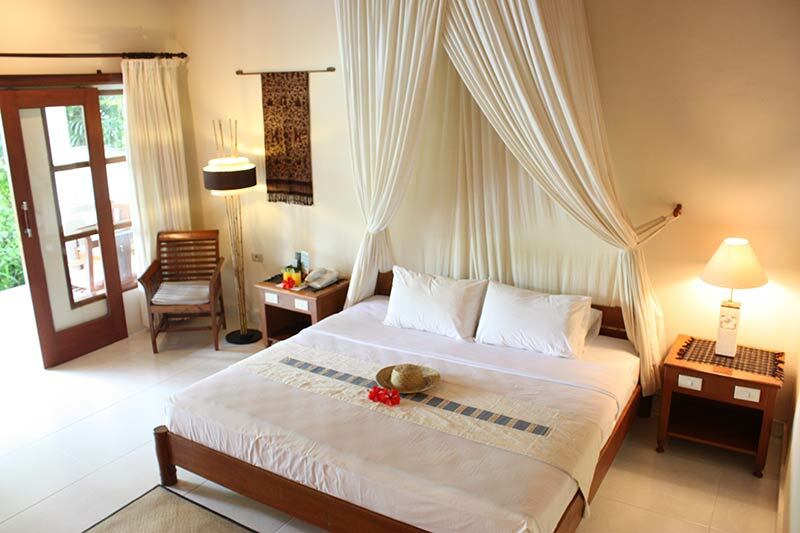 Super Deluxe rooms are in bungalow style building with Balinese decors The traditional Bali Sanur Hotel style, offers many modern features in the rooms. 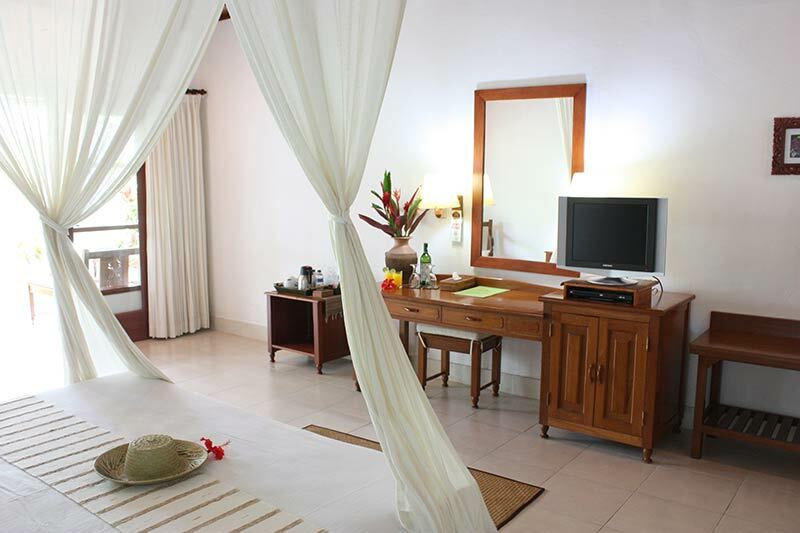 You will find the elegance and beauty that reflects the Balinese way of life in the decoration of the Super deluxe room. 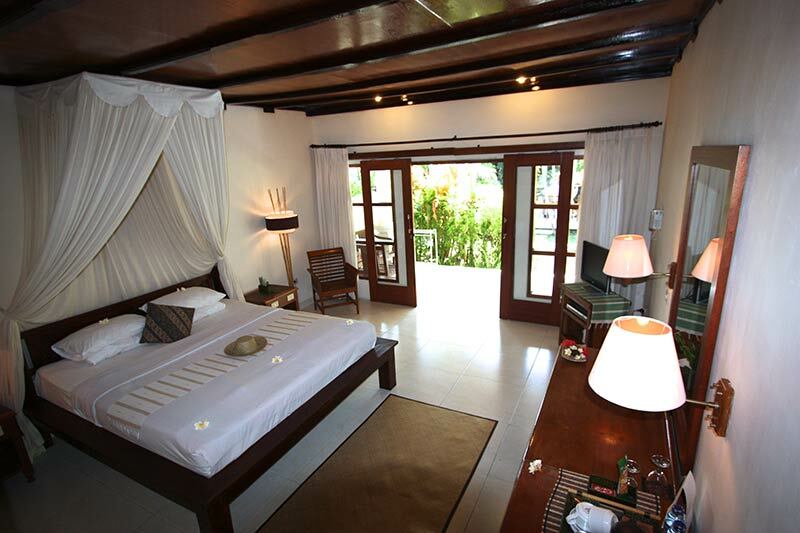 Elegantly sparse interiors, with views of tropical gardens hotel, pool views with charmingly covered veranda. Our 6 Super Deluxe Suites surrounding offer many different views of this peaceful lawn shaded by lush tree tops. 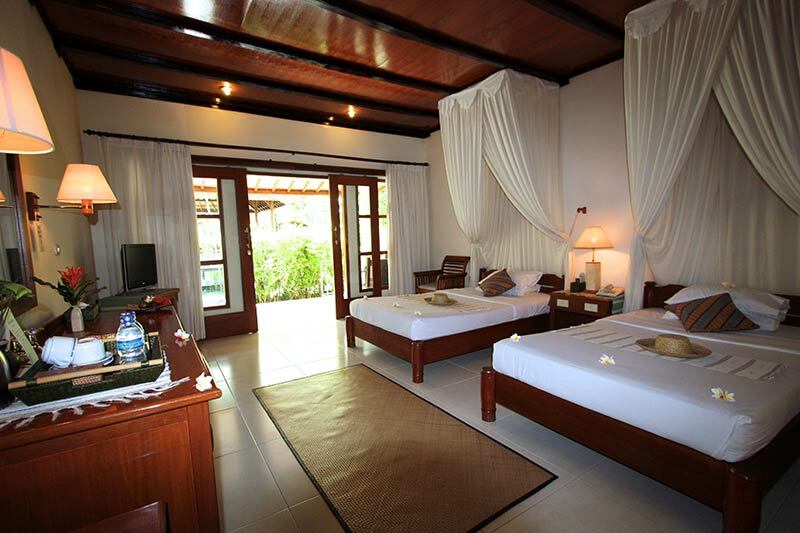 Studio suite rooms are in the second floor with Balinese decors. our studio rooms come in distinctive style featuring unique design fashioned for couples and honeymooners seeking to spend intimate time together in a Balinese environment, perfect for romance and relaxation. 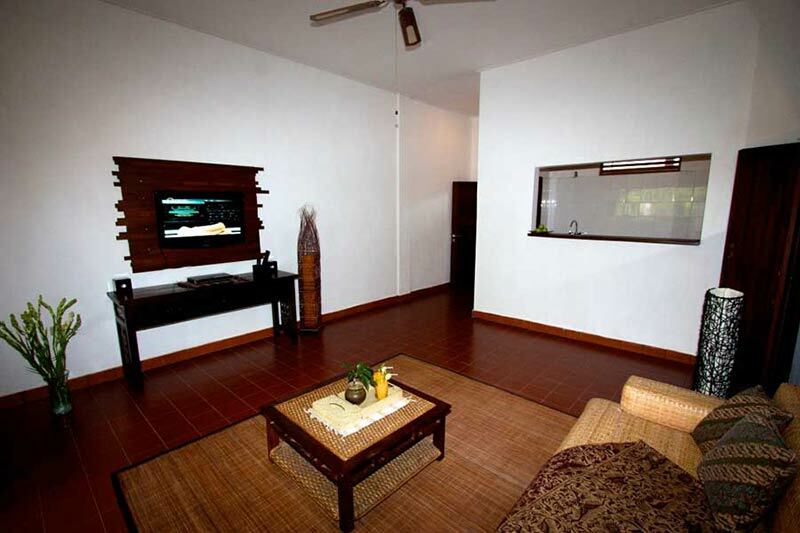 It is also great for travelers who want to plan a long stay in Bali. No extra charge for 1 (one) child under 12 y/o sharing with parents in the same room. Please note maximum number of passenger is 3 adults with luggage. All above rates are subject to change without prior notice.